17th Cent. Cemetery Into A Park? Subscribe! 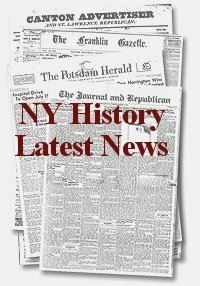 More than 3,900 people get New York History each day via E-mail, RSS, or Twitter or Facebook updates.